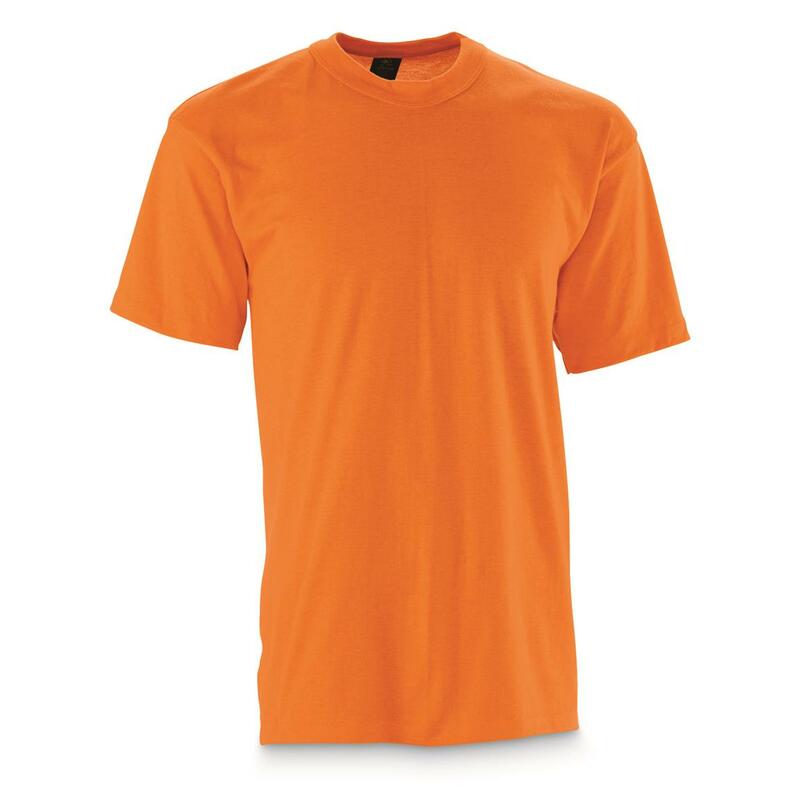 5 shirts for 1 phenomenal price! Outfit your army of kids, unify your community baseball team with like colors, or stuff your gym bag with these military-issue T-Shirts. 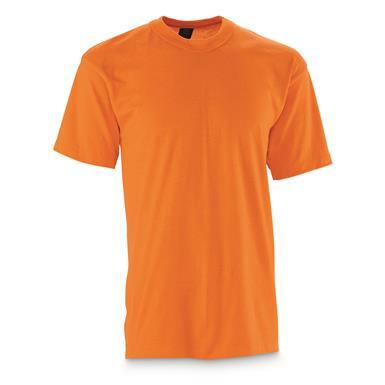 Cotton offers high breathability and a softer feel, while polyester wicks away moisture during athletic activities.